I've had a few emails inquiring about the tags I had for my thank you teacher mug rugs the other day. I even saw someone pin it and then ponder on the part that was covered by the other mug rugs. Without further ado. 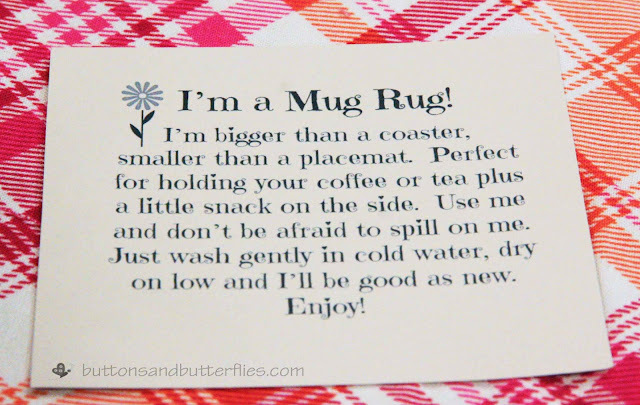 A mug rug tag. I CANNOT take credit for this. 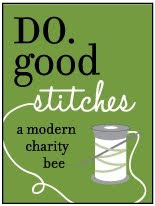 Gretchen, a sewing friend, designed it. 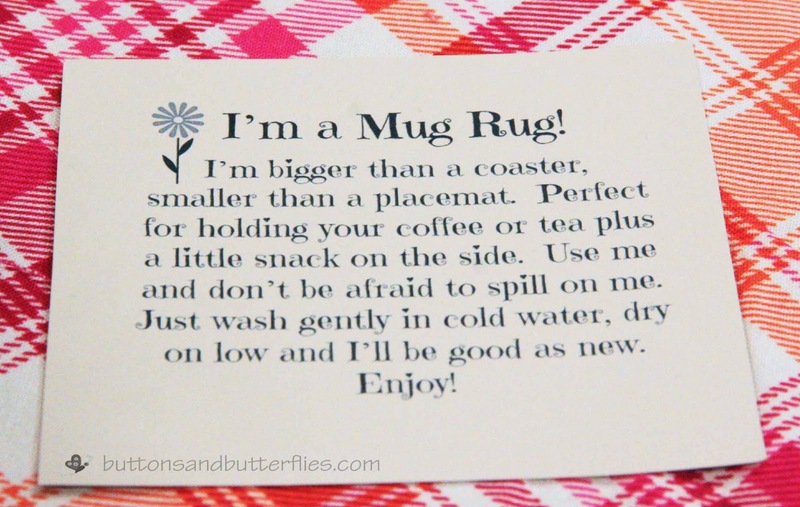 She posted it with her cute mug rugs Facebook and I thought it was the best description of a mug rug that I have seen! Not to mention her cute flower and cool font! If she had a blog, I would have made her post it and link it to her, but alas, she doesn't. I tucked mine right in with the mug rugs so that the boys didn't have to explain what it was (especially the two year old) and it also includes the care of it! 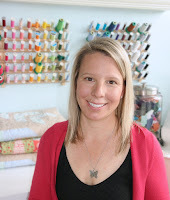 I can see it with different fonts and other cute symbols like hearts or a quilt block! So THANK YOU Gretchen for the idea. This is a great idea for a tag. Thank you. Thank you for this! I have donated some mug rugs to my husband's squadron silent auction. It was nice having something like this, explaining the mug rug, to attach to it! Heidi, do you mind if I copy this? I know it's not your original idea either but I just love the wording! Thank so much for sharing this Heidi!